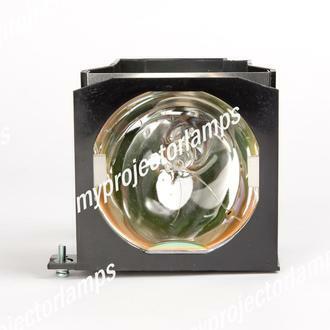 The Panasonic PT-D7500 is made from ORIGINAL** parts and is intended as a replacement for use in Panasonic brand projectors and is a replacement lamp for the alternative projector models listed below. It has an average operating time of 1500 hours and includes a 300 Watt UHM lamp made by PHILIPS, USHIO or OSRAM. 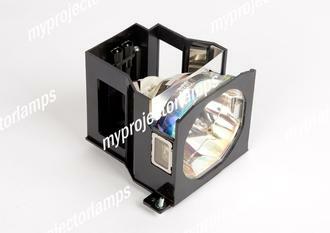 The MyProjectorLamp price is only $689.76 for the projector lamp. 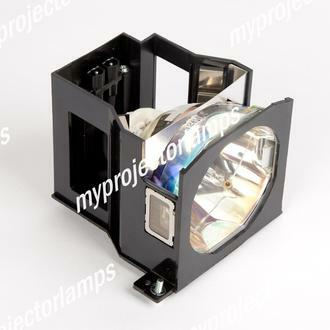 The Panasonic PT-D7500 and projector lamp module both come with a full manufacturer warranty. Q ET-LAD7500W is the part number for two lamps (dual pack), but the picture and description only indicates one lamp. Do you ship two or only one? Asked by Brooks On April 27, 2018, 8:13 p.m.
A Hello, thank you for your question. Yes our part # Et-LAD7500W (MPLL09884) will be a twin pack and bring to lamps. 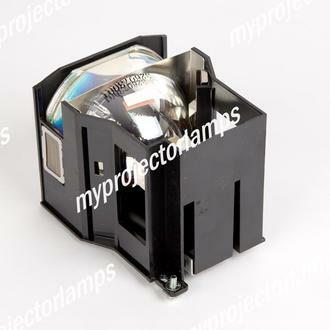 We do offer a single lamp but that part number for the single lamp is ET-LAD7500 (MPLL09885). Answered by MyProjectorLamps On June 6, 2018, 4:16 p.m.